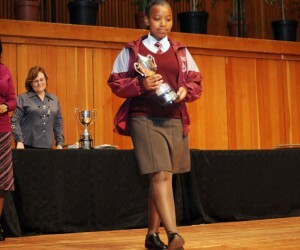 The University of Cape Town (UCT) Mathematics Competition is an annual event for schools in the Western Cape. 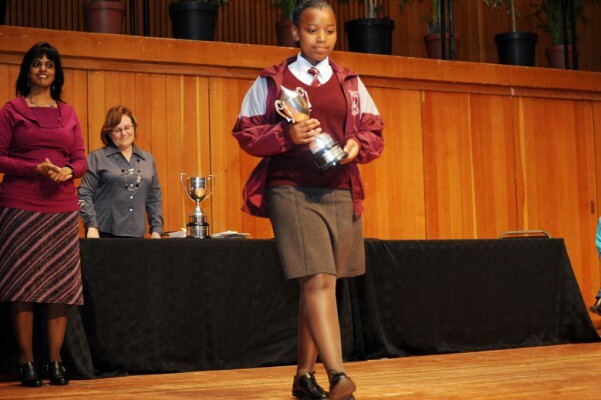 The competition, which began in 1977, sees high school learners write multiple-choice maths papers as individuals or in pairs, with the goal of attaining top honours in this prestigious contest. The largest event of its kind in South Africa, this year’s competition attracted 6 700 entrants from 160 Western Cape schools. The 2013 competition gave participants the opportunity to tackle a series of questions designed to test insight, problem-solving and lateral thinking. Aurecon, annual supporter of the competition since 2007, last year requested that its sponsorship be focused on disadvantaged schools. Accordingly, the group’s donation in 2012 was used to cover bus and taxi costs incurred in transporting participants from Khayelitsha, a partially informal township located on the Cape Flats in the Western Cape. At the time, only one school in Khayelitsha was a regular participant in the competition. In order to encourage more Khayelitsha schools to take part, this year Aurecon’s donation was again used to cover transportation costs to the competition. As a result, 13 Khayelitsha schools took part in the 2013 competition – marking a sizable increase in the number of learners from black schools.